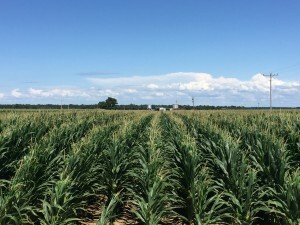 As most of our early (March) planted corn acres begin to tassel, the question always comes up about the optimum timing for the “Tassel Shot” of nitrogen. 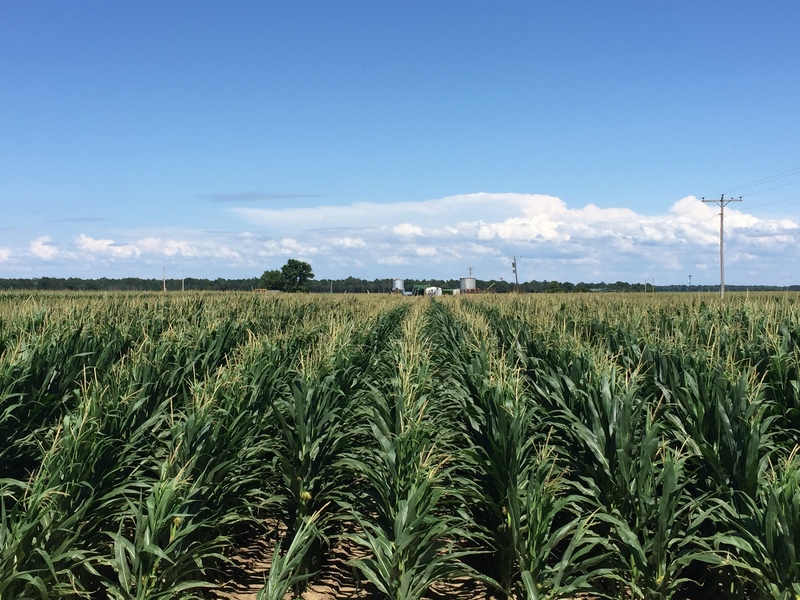 According to Mississippi State University crop specialists, if your corn crop is healthy with adequate nitrogen, then the timing of nitrogen application at tassel is not very critical. However, if you are nitrogen deficient prior to tassel, then it is very critical that you correct this before your crop reaches tassel where nitrogen needs are quite high. For a more detailed explanation on timing your “Tassel Shot” follow the link below. Last updated April 29th, 2016. Technical problems, contact support.